We understand that finding your perfect holiday destination can be a hard decision. If you are torn between basking in the Spanish sun or visiting the bright lights of New York City, we want to share our top 5 holiday destinations to help make the decision easier for you! Costa del Sol, Fuerteventura and Menorca are three of the many popular holiday destinations in Spain. Spain has been a long-standing favourite of British holiday makers, and not just for the low prices and sunny beaches. With breath-taking architecture, beautiful scenic walks and mouth-watering selection of Spanish cuisine, Spain has a bit of something for everyone. Average temperature during summer 28 degrees…. Hot hot hot! 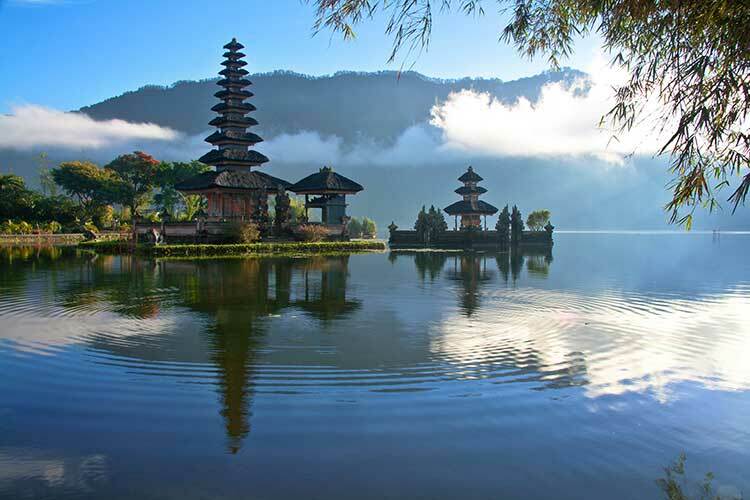 If you are looking to escape the hustle and bustle of everyday life, then Bali is the place for you. Bali has some of the most breath taking beaches in the world, making it a very popular place to visit this year. Southern Bali is a desired destination for a lot of tourists because of its peaceful surroundings, dramatic landscapes, excellent food and friendly locals. What more could you want? Average temperature during summer 27 degrees… Pack your suncream! It certainly lives up to its reputation. More and more Brits are choosing America as this year’s holiday destination. 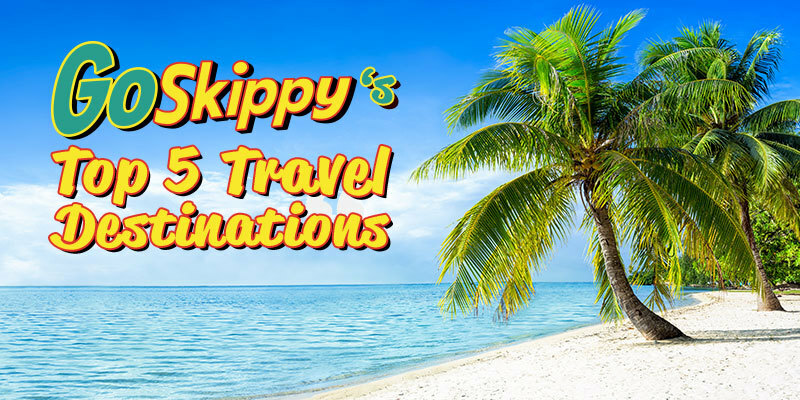 With 50 different states to visit, no trip will be the same. Whether you join prefer to cruise down route 66, be immersed in the hustle and bustle of Manhattan or simply enjoy relaxing on the sun loungers in Miami; holidaying in the USA will have something for everyone. Average temperature during summer 27 degrees, this varies depending on location! We’ve all seen the photos… why not go and see it for yourself? 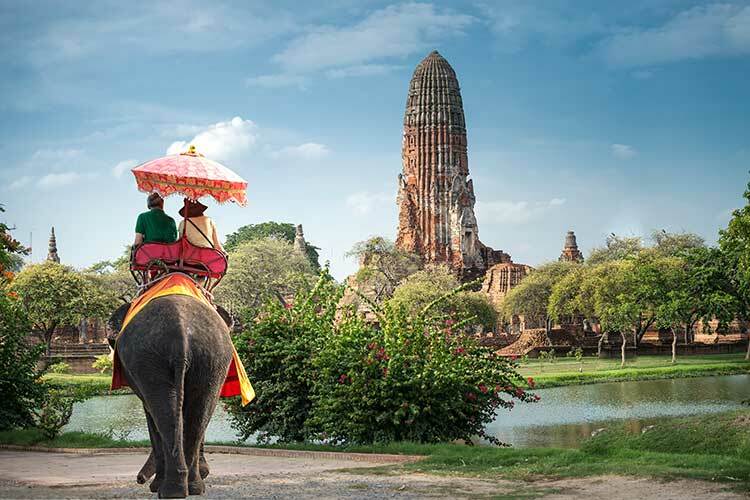 Famous for its exceptional beaches, street food and luxury hotels, Thailand is becoming one of the top destinations of 2018. The Phi Phi islands, Khaosan Road and Patong are just some of the must-see places to visit. If you are looking for a relaxing and rejuvenating break, make sure you check yourself into one of Thailand’s many tranquil yoga retreats. Average temperature during summer 40 degrees….… scorching! Greece is famous for its beaches, culture, history and last but not least, the food! The food is delicious and often very reasonably priced. 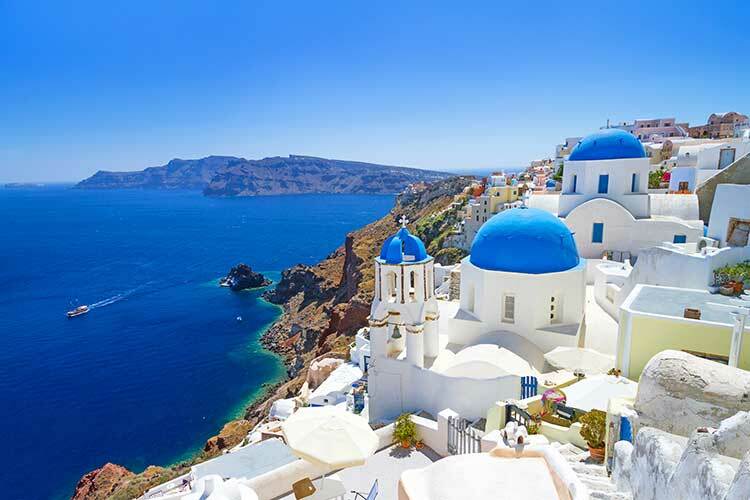 If you are looking for a ‘holiday of a lifetime,’ Greece definitely ticks that box. The scenic landscapes are like no other, with white sands, crystal clear sea and the break-taking architecture, you can’t go wrong. Whether you choose Crete, Santorini or Rhodes, you can guarantee you won’t be disappointed! Need Travel Insurance? Get a quote now!